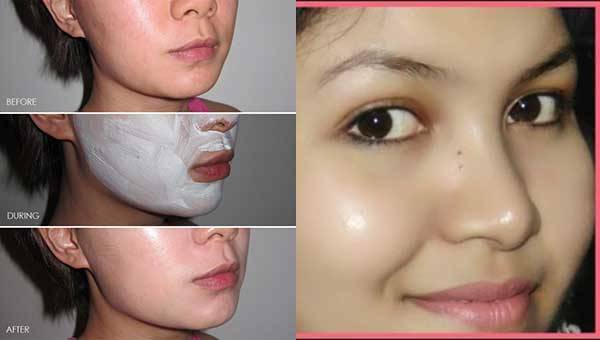 Women want their facial skin to be spotless and shiny, but this is not easy to achieve. Our skin is subjected to a lot of stress every day, which can cause problems such as dark spots on the skin. Luckily, this is a simple problem which can be relieved by a few natural remedies we will show you below. Just mix the ingredients in a bowl, then apply the mask on your face and massage the skin with your fingers in circular motion. Leave the remedy to work for 20 minutes, then rinse with warm water. Mix the potato and cucumber in a blender until you get a homogenous mixture, then apply the mask on your face and let it work for 15 minutes. Rinse with warm water in the end and your dark spots should soon be gone.